The European Sustainable Tropical Timber Coalition (STTC) is moving to the next stage of its programme to boost EU sales of certified tropical timber. The new phase involves closer strategic partnership with the European Timber Trade Federation (ETTF), re-energised communications and membership drives and, critically, a funding initiative to back private and public sector Action Plans and projects. 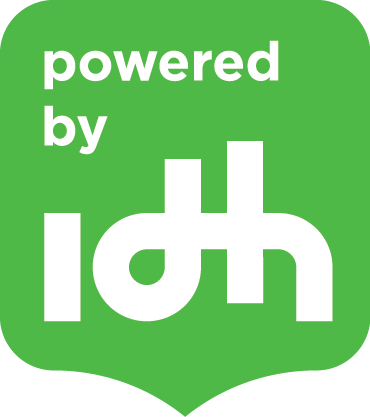 The STTC started in 2013 in response to a long-term fall in EU tropical timber sales, with its main architect, the Netherlands-based IDH-the Sustainable Trade Initiative, backed by partners from the timber sector, retail, end-use industries, government, and NGOs. The STTC’s concern was that the EU tropical timber business decline would not only deprive end users and consumers of this valuable, versatile material, it could also potentially disincentivise tropical producers from introducing sustainable forest management practices. The first two years saw the STTC lay its foundations with communication, promotional, business linking and technical projects. In the current phase two, it aims to broaden its Coalition and become more proactive still. The ETTF, a founding STTC partner, has taken an oversight role, help grow membership and administer the funding programme. The latter, said Federation Secretary General André de Boer was particularly important. “Concrete procurement commitments are what creates real impact,” he said. Timber businesses, he explained, can receive match-funding for activities in the framework of an STTC Action Plan for up to 30% of the cost, or €15,000. Federations are eligible for grants up to €30,000 for developing sustainable sourcing policies. In addition, STTC partners and participants can submit project proposals with a requested STTC contribution up to €50,000 if it contributes to STTC objectives. 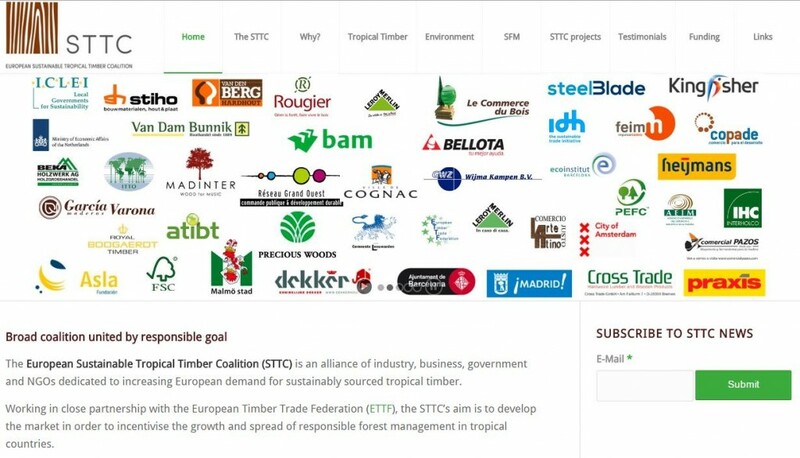 The new website – www.europeansttc.com –lays out STTC goals and the all-round case for using certified tropical timber. It provides technical data, tropical timber application case studies, lists STTC partners and members and explains how to join and apply for funding. The STTC’s initial target is a 50% increase in EU certified tropical timber sales over 2013 levels by 2020.